I’m willing to guess that most, if not all of us know of a friend, colleague or family member who has been lucky enough to bring a beautiful little human into this world. Whilst riding the emotional rollercoaster of parenthood, and following the first few months of baby’s life, the caregiver is often required to make a tough decision – do I want to go back to work? Or perhaps more often, do I need to go back to work? And if/when I do so, how on earth do I manage the juggle of parenthood with the pressure of returning to a workplace, having had time out of my career? Did you hear about the Fair Work decision regarding Award and minimum pay rises recently? Did you also hear about Fair Work’s commencement of prosecutions aimed at the ‘gig economy’? 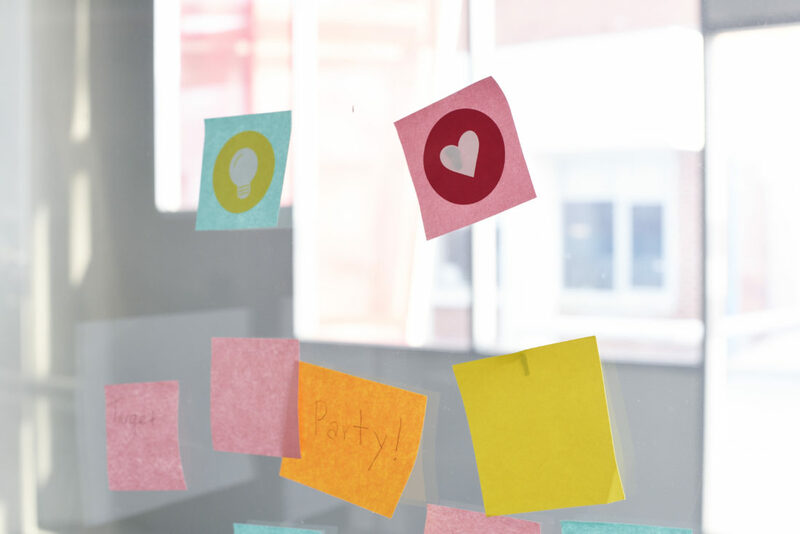 In this blog, we explore what you need to do to make sure you kick off FY19 with your compliance boxes ticked! As the end of financial year (EOFY) approaches you may be feeling the rush and managing an influx of clients and customers, or perhaps your workload is slowing down, allowing you some time to organise yourself for the remainder of the calendar year ahead in terms of human resources and finances. Whatever your current situation, the imminent passing of another financial year shouldn’t go by without a little bit of reflection, to help you to gather your thoughts on the year that has passed, in order to help you plan for the year ahead. We’ve partnered with our friends at Vision Business Advisors to give you some food for thought for reflection, and inspiration to set you up for success in the 2018/19 period. 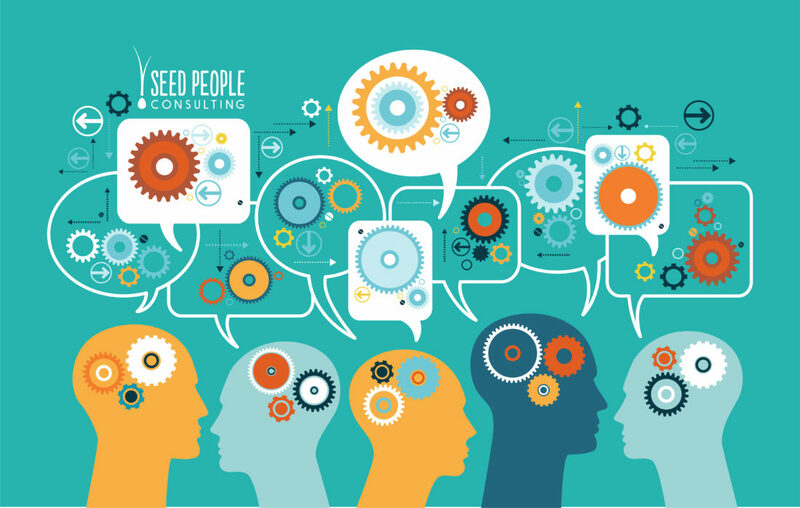 It is encouraging to see the shift that has occurred, with organisations becoming much clearer on the importance of valuing their employees – however no one can work effectively in isolation, so team development is just as significant. The key to a great team is communication. Because if people are working by themselves, don’t understand the instructions, or don’t receive clear instructions, it becomes very difficult for them to contribute meaningfully to the end objective. 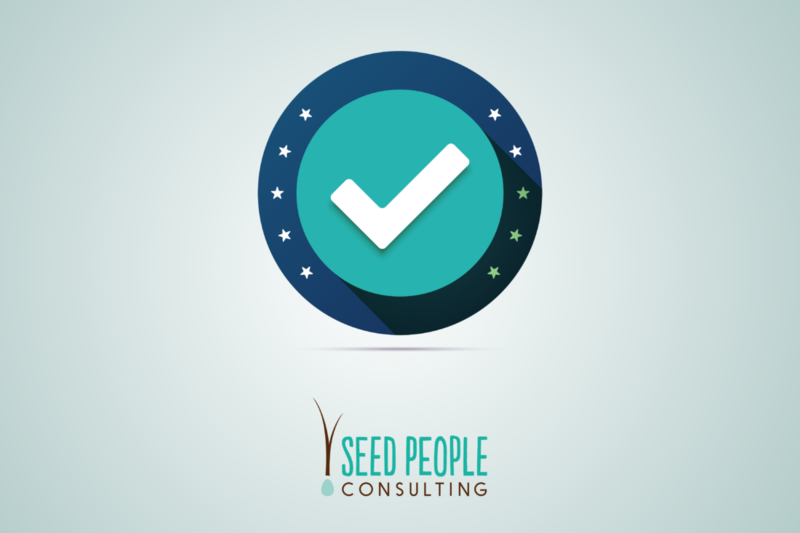 Seed People Consulting is proud to present a Four Part series of SMB HR Basics to help you set up your business with the core HR requirements (as well as a couple of bonus points!) to ensure you’re compliant, organised and ready to hire, motivate and manage a capable and supported team. 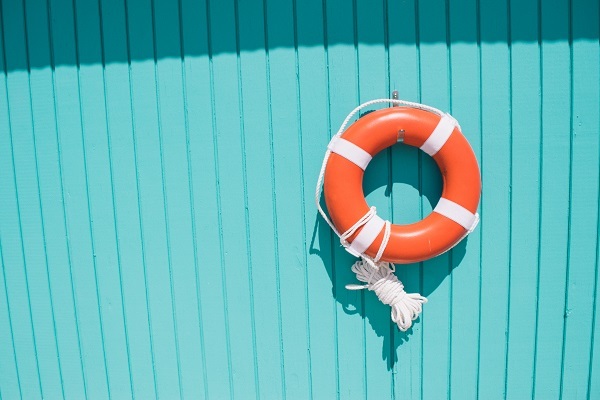 What if performance isn’t going to plan? When you walk into Crema Coffee Garage in Broadmeadow, you are hit by the warming aroma of amazing coffee. Whether you drink coffee or not, Crema is a special place, taking you through the journey of green coffee bean to your favourite brew (hot or cold! ), and all you need to create your perfect tea or coffee brew. 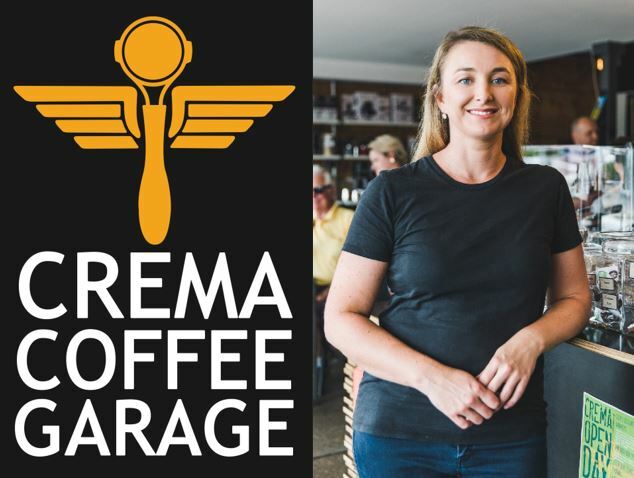 The team’s passion for all things ‘brew’ is palpable when you meet Jane Peters, Co-Owner of Crema Coffee Garage, as her eyes light up talking about all things coffee, business and people.